A summary of the South Australian Government ICT Investment and Workforce data for the 2009-10, 2011-12 and 2013-14 financial years. A report of external consultants showing the name of the consultancy business, the purpose of each consultancy and the total $ value. Fraud detected within the Department of the Premier and Cabinet displayed by financial year. 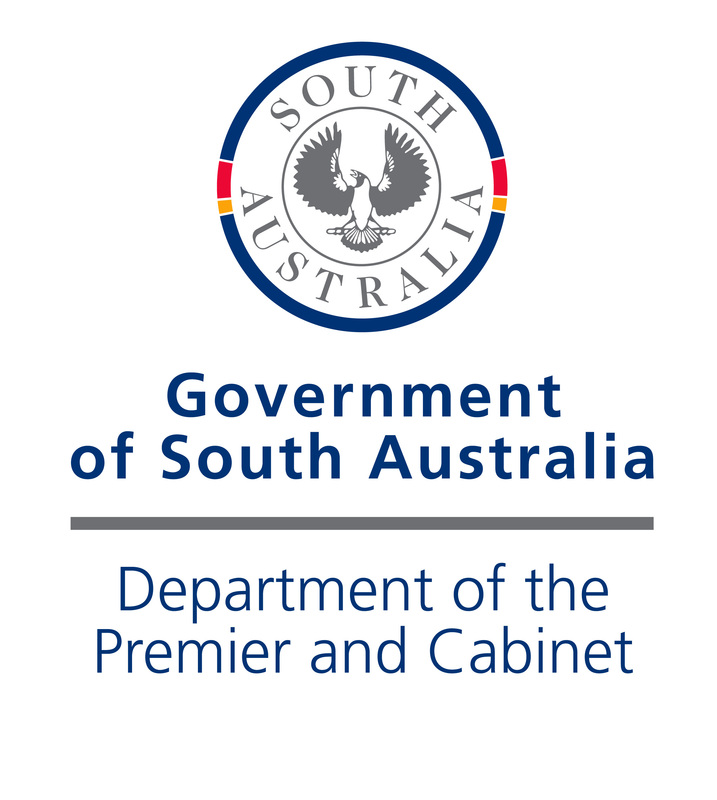 public complaints received by the Department of the Premier and Cabinet for annual reporting.